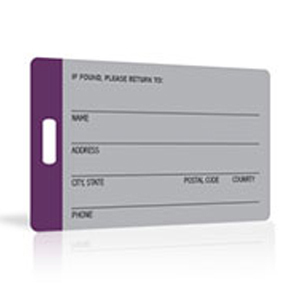 These blank plastic cards are white, glossy, printable and have the option of a magnetic stripe or smart chip. Precision foil printing on PVC with Digital Metal®. 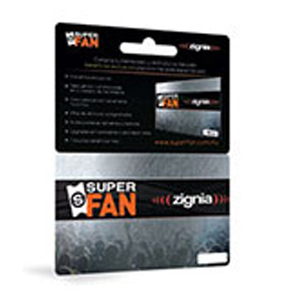 Create stunningly rich graphics combining color and foil, and maximum wear resistance. 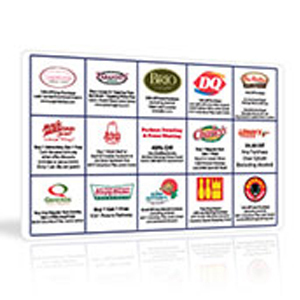 High-quality fundraising cards for coupon card fundraisers. 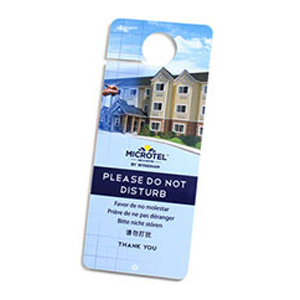 Our printed luggage tags for carry-on or checked bags are perfect for airline travel or business promotions. 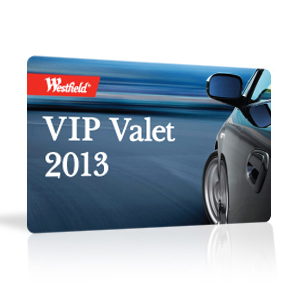 We are the PVC card printer of choice for travel, retail and hospitality. 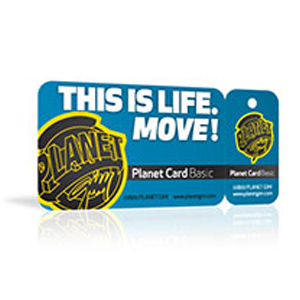 Custom plastic membership cards are great as ID or discount cards for your group or store. 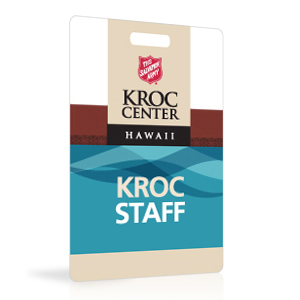 We are plastic membership card printing experts. Plastek Cards manufactures plastic NFC cards for use as business cards, gift cards, membership cards, access control cards, and fare payment cards. 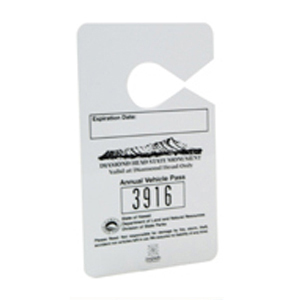 Our high quality hanging parking permits and passes are the perfect choice for schools, companies and municipalities seeking durability and legibility. Need a special size? 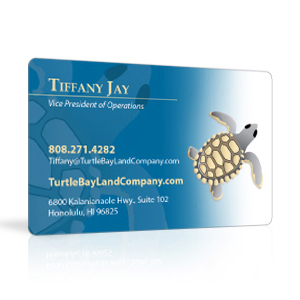 We can print customized plastic cards in virtually any shape or size. 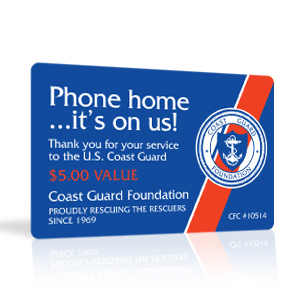 Customized plastic phone cards for prepaid, single-use and rechargeable applications. Also known as rotary cards and index cards. Custom imprinted with your name, company, contact numbers and information. 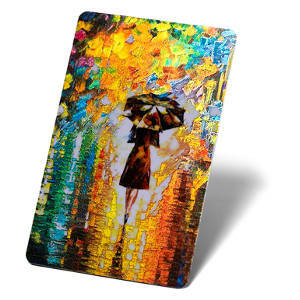 We offer the finest in custom PVC card printing. 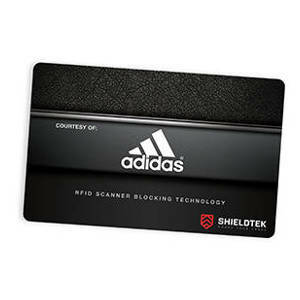 Shieldtek™ allows you to store your RFID cards in your existing wallet. 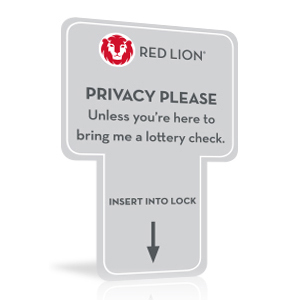 It’s the ultimate in easy RFID protection and an excellent promotional product. 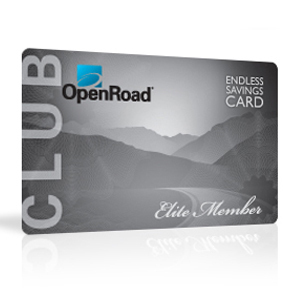 Smart Cards are only available to order in 34mil thickness and in the Credit Card size. 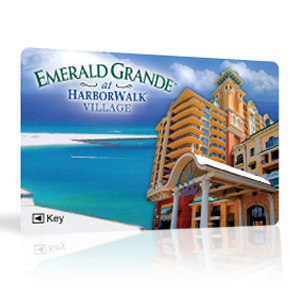 If you are interested in a thicker card or a custom size, please call us at 1-888-762-2737. 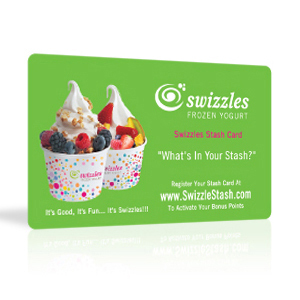 Print plastic business cards, custom plastic gift cards, membership cards, plastic customer loyalty cards, fundraising cards, and more. 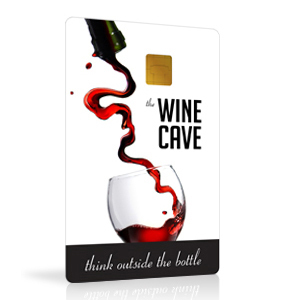 Plastek Cards is a premiere plastic card printer, providing custom card printing on full-color cards and clear plastic cards made from durable PVC plastic, not cheap plastic like other gift card printers and plastic card printing services use. Printing on plastic cards takes precision. 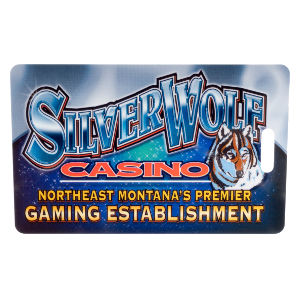 Our custom gift card printing and plastic business card printing process will provide you with superior results, even on short runs. 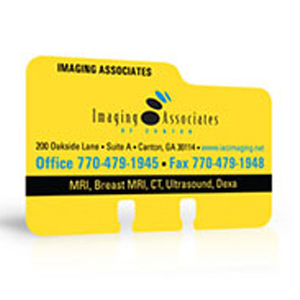 Order plastic cards with a wide range of Print Options. 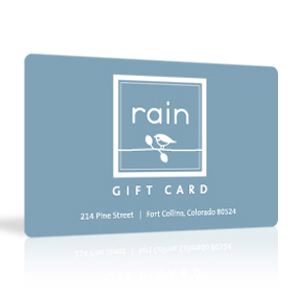 Whether you’re looking to order custom gift cards for small business or plastic printing solutions for national brands, we are the plastic card printer trusted by business to deliver superior, affordable custom plastic cards.